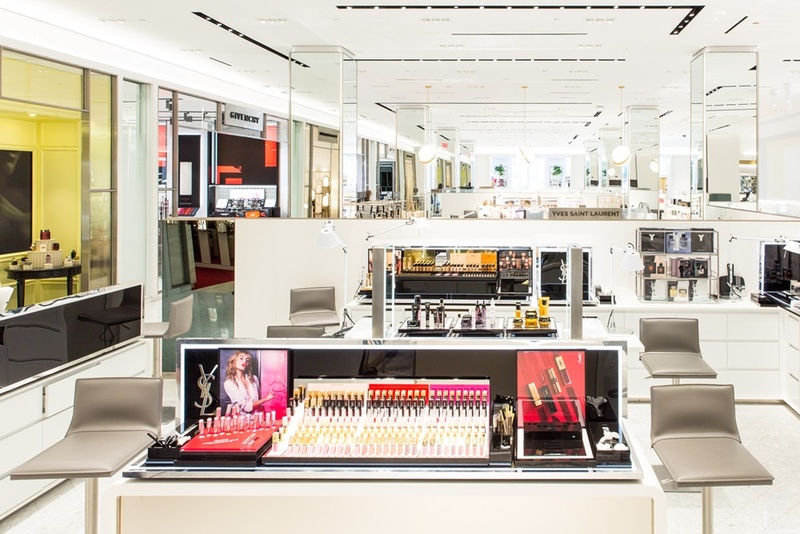 The beauty department at Saks Fifth Avenue’s New York flagship has had a makeover, with the department store unveiling a new space that is 40 per cent larger than the original. The ‘future of beauty’ concept features more than 120 cosmetics, skincare, fragrance and wellness brands and is located on the second floor, a departure from the traditional ground floor placement. 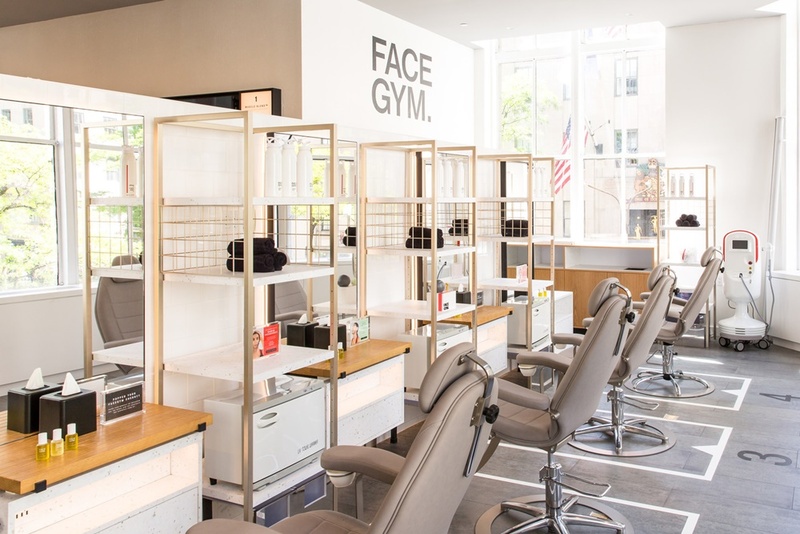 Experiences are at the heart of the concept and customers can expect everything from medi-spa treatments to facials, massages, manicures, brow services, a florist and more. 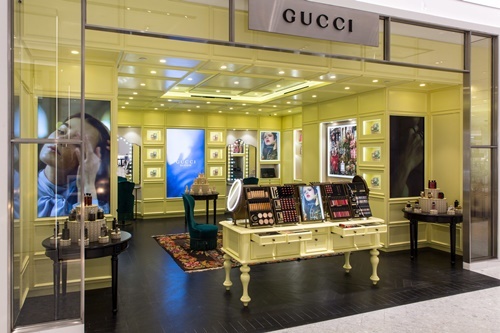 Nearly all makeup and skincare brands will provide complimentary services, which Saks calls ‘beautiful discoveries’, like mini facials, eye treatments, hand massages and makeup coaching. Saks president Marc Metrick said the new beauty floor represents the retailer’s growth strategy, which is to look for ways to innovate and disrupt. “The bold decision to move beauty to the second floor, from the traditional main floor model, allowed us to build a one-of-a-kind destination enabling Saks to create the epitome of an experiential beauty floor,” he said. Part of what Saks hopes will attract customers are the exclusive experiences including FaceGym, a facial workout exclusive to Saks, Gucci’s first new beauty concept store in the US, and the first of its kind Chanel spa room, modelled after the Chanel spa at the Ritz Paris hotel. 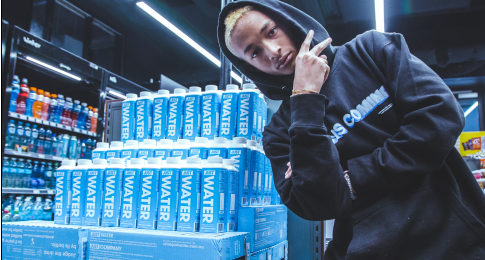 A concierge is also available and Saks will host beauty and wellness events in its event space, Saks chief merchant Tracy Margolies said. “What makes this new beauty concept special is the exclusive services and unparalleled offering of brands we are proving to our clients. We curated the floor to represent the best innovations in beauty and wellness in a truly specialised space. The new beauty floor is part of Saks’ ‘grand renovation’, a four-year plan that involves re-imagining each of the New York flagship’s 11 floors.